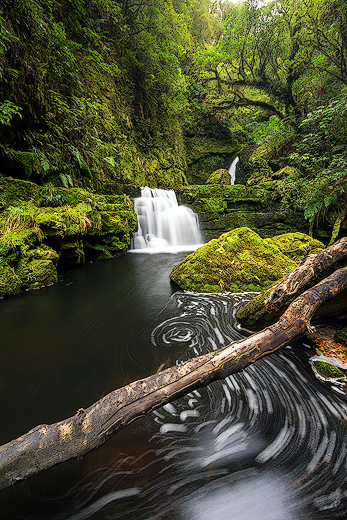 One of the images from the AP Fujifilm X Landscape Photographer of the Year's winning portfolio. Debbie Fowler was our overall winner. After a gruelling selection process, the AP judging panel has selected our Fujifilm X Landscape Photographer of the Year, and nine other entrants who make up our final top 10. Debbie Fowler is the inaugural winner of the prestigious Australian Photography + digital Fujifilm X Landscape Photographer of the Year award. She won with her aerial abstract series, which she shot whilst on an open-door helicopter flight above the Cambridge Gulf in far northwest Australia. After an intensely scrutinised selection process from over 800 portfolio entries, the judges said Fowler’s work was the worthy winner of the inaugural title. Her ability to construct unique patterns with each of her images impressed them. Second place overall went to Helen McFadden, who shot a series of icy images made in Godhul Bay, South Georgia island, north of Antarctica and east of the South American continent. McFadden chose to shoot her series as tightly framed, square cropped, detail shots of ice and water lapping against it in the bay. She called the series “The Ice is Melting” in reference to her interest in global warming. The judges were impressed with the consistency of her portfolio and the clear intent behind her group of images, which created a detailed and powerful series. The other eight finalists to make our top 10 included Brad Grove, Matthew Smith, Luke Tscharke, Shirley Milburn, Aaron Huang, Andrew Dickman, Judith Conning, and William Patino. The top 25 portfolios included Peter Hill, a second portfolio from Aaron Huang, Nick Baldas, Derek Feebrey, Francis Pisani, Tim McCullough, Peter Hammer, Ben Taylor, Priyaji Peiris, Michael Harris, Cameron Downie, Chris Wiewiora, Margot Hughes, Jason Beaven, Kiall Frost. The judges commented the selection of the top 10 was made far more challenging because of the overall consistency of many in the final grouping. In the February issue of Australian Photography + digital the portfolios of all the top 10 shooters have been published, along with a list of the top 25 finalists. Comments from members of the judging panel have also been published alongside the portfolios of the top 10 shooters. The panel was made up of pro shooters Joshua Holko, Tim Levy, Nick Melidonis, Chris Sisarich, and Paul Hoelen, along with AP editor Robert Keeley. 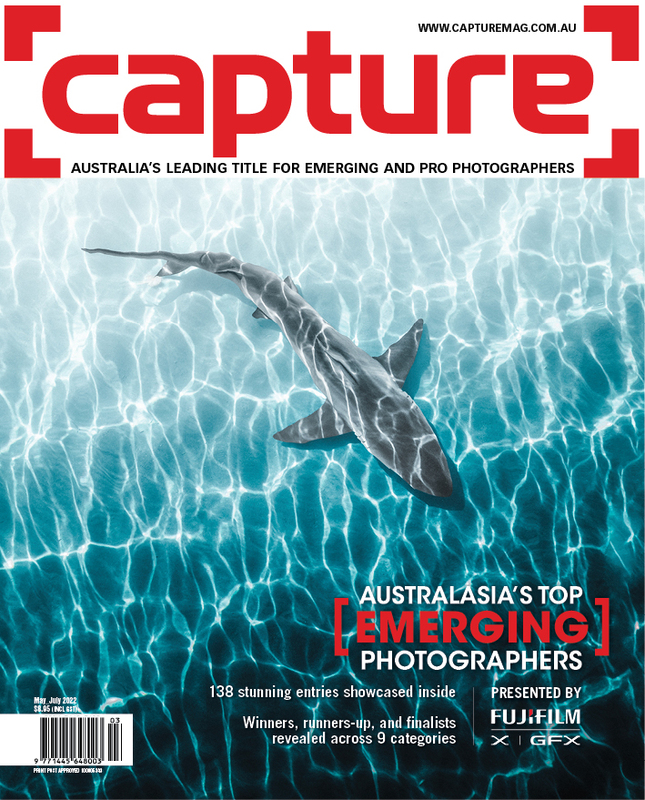 Australian Photography + digital magazine would like to thank the following sponsors for their support of the competition: Fujifilm X, Eizo, Inkfx Printing, CATC Design School, SanDisk and Cokin filters. Debbie Fowler will receive $5000 in cash and a Fujifilm X prize pack valued at $2000. Helen McFadden has won an Eizo ColourEdge CX 240 monitor (valued at over $2100). The eight published finalists will share in more than $2000 worth of prizes from supporting sponsors Cokin, SanDisk, InkFX Printing, and CATC Design School. 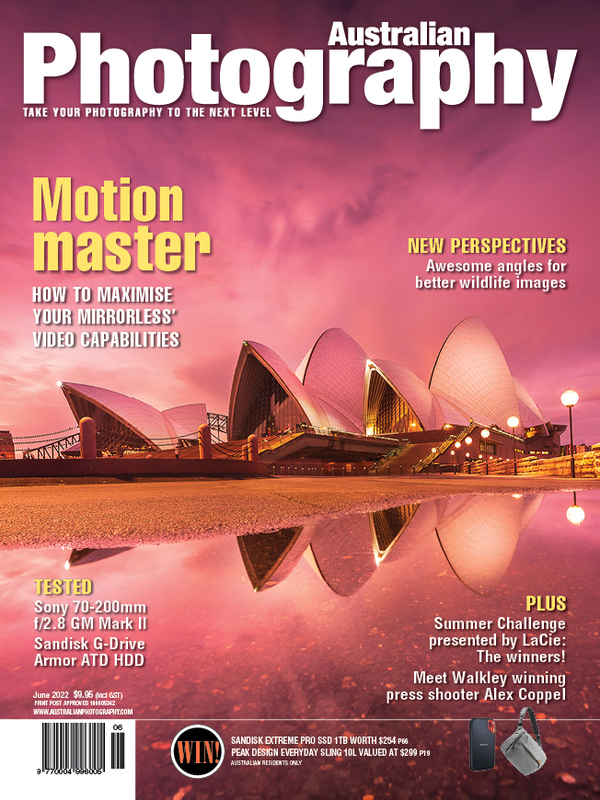 The February issue of Australian Photography + digital will be out soon. To see the full portfolios of all top 10 finalists make sure you get a copy of the magazine. Image from the winning portfolio by Debbie Fowler. The second place overall went to a series of icy images from Helen McFadden. 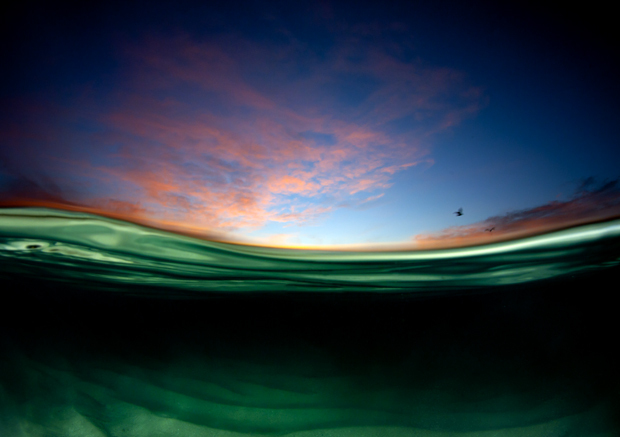 An image from the portfolio of Luke Tscharke. Top-ten finalist Shirley Milburn presented a black and white portfolio. 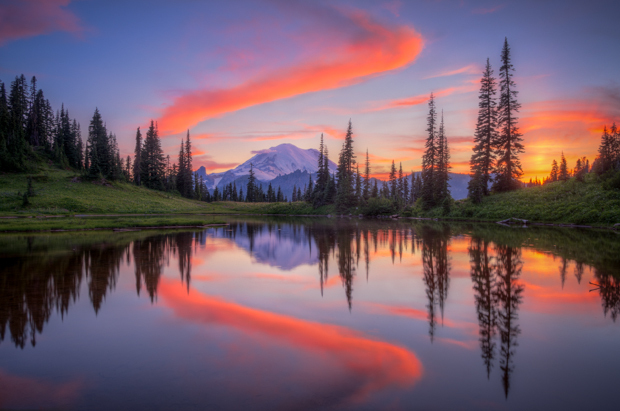 Image by finalist Aaron Huang. 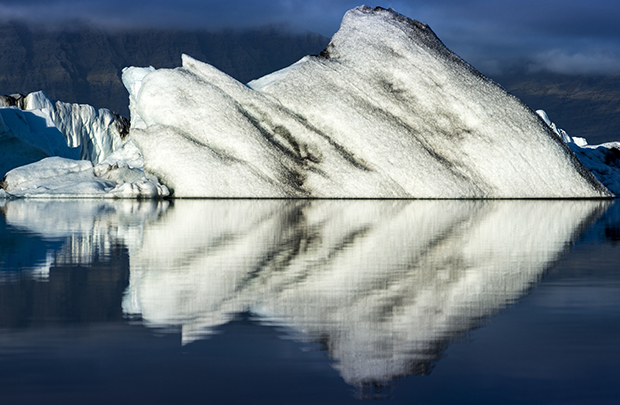 Andrew Dickman presented a portfolio of cold, isolated locations. An image from the portfolio presented by Judith Conning. 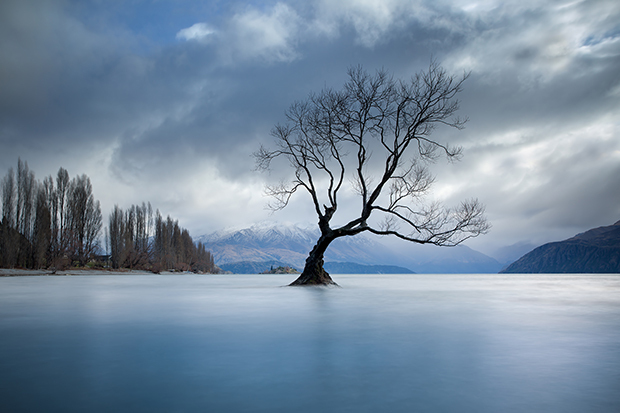 A dramatic harbourside image was part of finalist William Patino's portfolio.